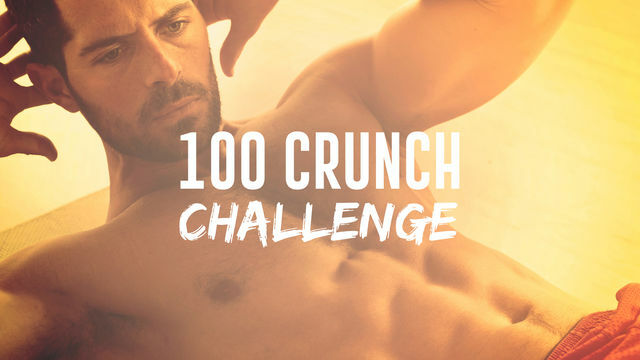 Have you ever wanted to be able to knock out 100 Crunches in a row? We thought so. That's exactly why we created the 100 Crunch Challenge. This program not only helps you work your way to 100 crunches, it will help to build your torso musculature into a firm foundation for the rest of your body to base movement around. In turn, helping you look better, feel better, and move better! What are you waiting for?! Get to work!